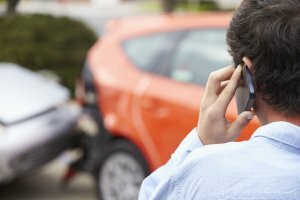 NEW YORK – How likely are you to have a car accident? It’s tough to answer, but if your name is “Sarah” or “David,” you may be more likely than others. Are you in your early 30s? If you answered ‘yes,’ be careful – because you may be more likely to get into a car accident, according to a new British study of common trends. Researchers analyzed 25,000 incident reports to find out what makes a driver more or less likely to be involved in an accident. Among its findings, those who drive Ford cars were the most accident-prone, accounting for 16% of all crashes. Drivers who are 30-years-old were most likely to cause an accident, and those who are 32-years-old were most commonly on the receiving end of an accident. New York car accident lawyers at Cellino & Barnes say most people will, unfortunately, experience a car accident at some point in their lives, no matter how safe or cautious of a driver they are. Although this study’s method is unproven (there could simply just be more Sarahs and Davids out there), a New York car accident lawyer says it shows there’s still progress to be made and every driver should be cautious, defensive and safe when they’re behind the wheel. How Likely Are You To Have A Car Accident? Whether your name or vehicle is on the list or not, a New York car accident lawyer suggests contacting an experienced attorney at Cellino & Barnes if you’ve been hurt in any type of accident. Our attorneys can help you navigate through the complex claims process and stand-up against the big insurance company to make sure you’re getting the best result possible. Call us for a FREE consultation. Will Health Insurance Cover Car Accidents? ROCHESTER, N.Y. – Insurance is complicated. Yes, after your car insurance coverage has been used up, your medical bills will be covered by your co-pay and health insurance. That’s the simple answer. 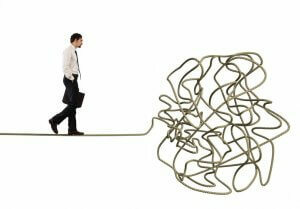 But when you’re working with insurance, things get real complicated real fast. That’s why we always recommend calling a car accident attorney at Cellino & Barnes immediately after you’ve been in a car crash. We don’t want you to get confused. Yes, some insurance companies may offer you a small cash settlement if you’ve been injured and were not at fault for the crash. But this amount is often far less than what you deserve, and in the end, you may end up paying A LOT more. Keep in mind, your health insurance company (or Medicare/Medicaid) will likely demand reimbursement with some of the funds from your personal injury settlement. This is known as a lien. A Rochester car accident lawyer at Cellino & Barnes knows how the insurance industry uses complicated tricks to confuse innocent victims of car crashes – just so they can save a little corporate cash. We don’t fall for their tricks, and our team can help accident victims get the best results possible from an injury claim. What To Do When You’re Rear Ended? NEW YORK – Rear-end collisions are the most common type of motor vehicle accident, and many Americans will be involved in one at some point in their lives. From an investigator’s standpoint, it’s often very easy to determine who’s at fault in a rear-end crash: it’s the driver who slammed into the back bumper of another car. However, these accidents come with a range of issues for victims, and many of them are left asking, What To Do When You’re Rear Ended? We took this question to the New York car accident lawyers at Cellino & Barnes. Take Notes – what happened in the moments leading up to the accident? 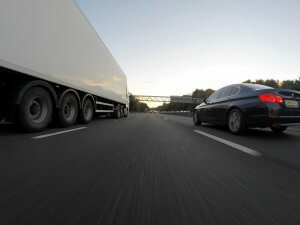 Next Steps – These accidents often result in head, neck and spinal injuries. Even if you don’t experience any symptoms of an injury at first, they can develop over the next few days, weeks or even months. CALL AN EXPERIENCED CAR ACCIDENT LAWYER. 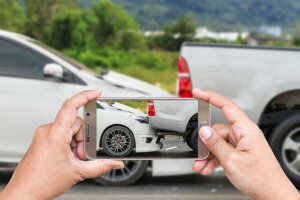 Cellino & Barnes offers accident victims a FREE case evaluation, in which an experienced car accident lawyer can go over your accident information with you and help you determine the right steps for your unique situation. For more information on rear-end accidents, visit this page, dedicated to rear-end car accident information.